Relieve aches, pains and swelling without medicine or fuss!! 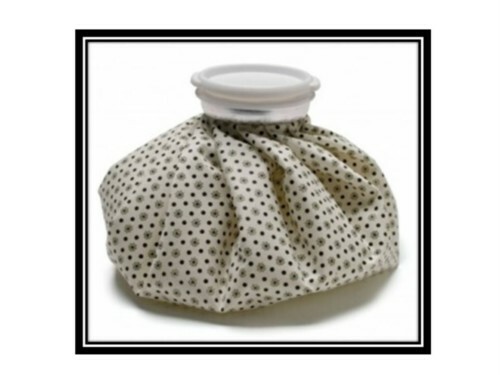 The original ice bag offers soothing cold therapy trusted for generations. Heavy duty plastic-lined cotton bag with a screw-on plastic lid which provides leak-free use. Flexible design for easy application - 10 1/2" long with a wide 2" opening to accomodate even large ice cubes. Compact Manicure Sets - Great for Travel!